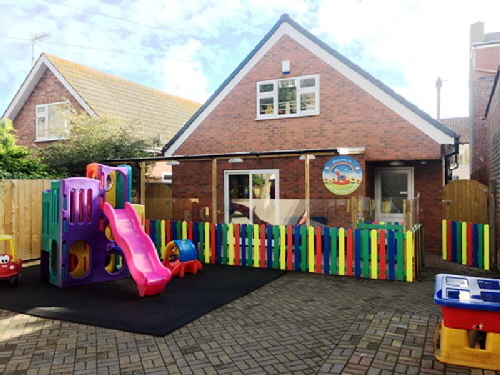 Welcome to Gable House Nursery, providers of high quality child care in Bridlington. 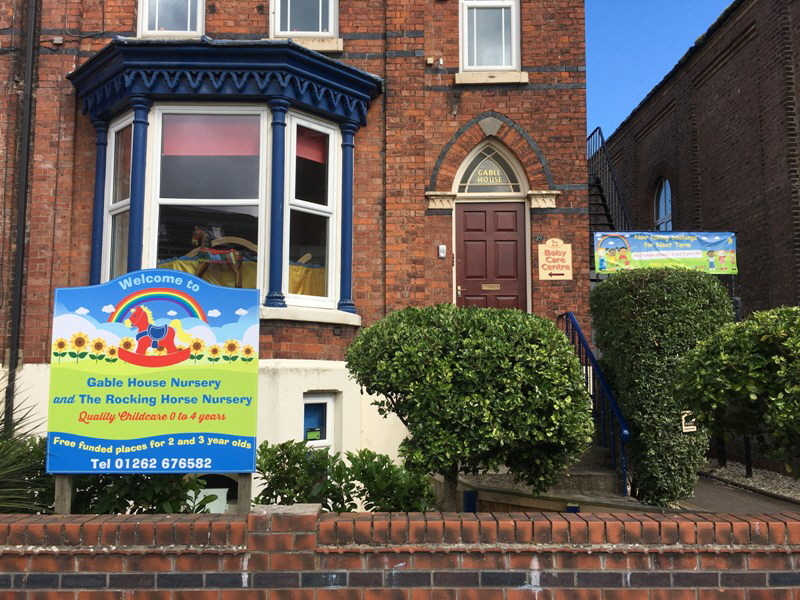 Conveniently located in the Town Centre, we provide care from birth to pre school age. 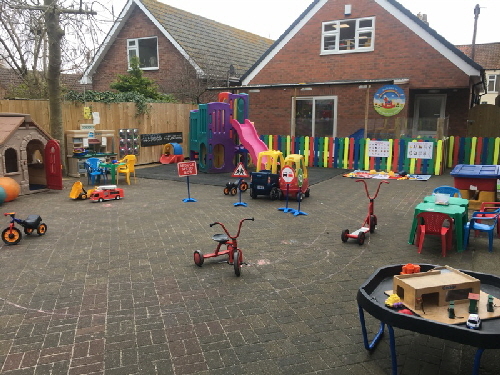 With the recent addition of our new purpose built ‘Rocking Horse‘ nursery unit, sharing the same site as Gable House, our aim is to be the best provider of child care in the area. You can rely on the fact that our staff are second to none in terms of qualifications, experience and ability. 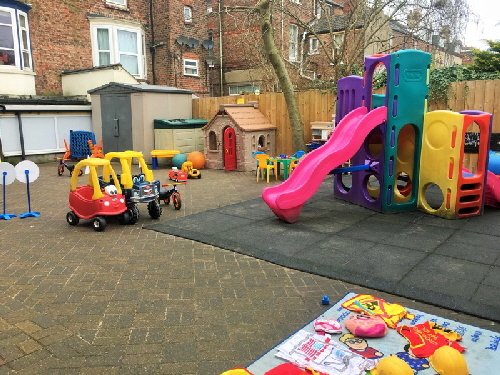 Parents and Carers can be confident that their child will receive the best possible care, through a happy, stimulating, clean and secure environment which meets every child’s individual needs. 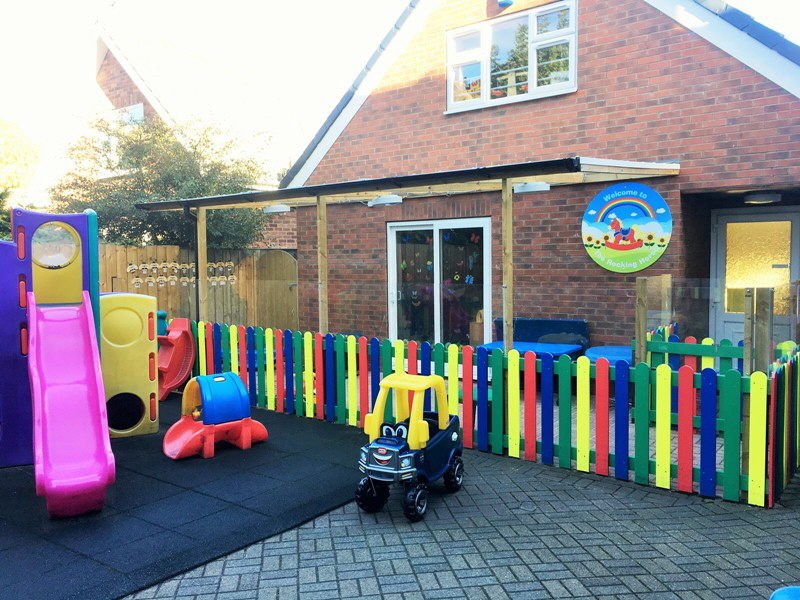 Choosing the right nursery for your child can be one of your most important decisions. Here you can find out about Gable House and the standard of care/education that we offer, to help you in making that choice.